A two-year pilot project in Winnipeg is expected to clean up the city and give jobs to those who need them. 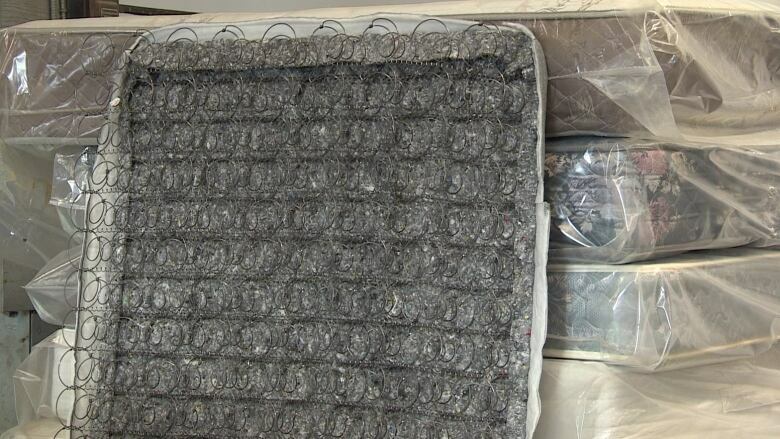 When people buy mattresses from the city's IKEA store, they now have the option to have their old mattresses removed and recycled locally for $10 — the first step in Winnipeg's first mattress recycling program. Old mattresses will be dropped off at Mother Earth Recycling on Main Street, where 24 people from Winnipeg's North End will take them apart, saving their padding, metal and wood for new purposes. Training and wages for those jobs is covered by $250,000 in funding from the Manitoba government. Daevid Ramey, spokesperson for IKEA said the company has a long history of working with social entrepreneurs, but this particular initiative is new. "Our support for Mother Earth Recycling is a first in Canada," Ramey said. Damon Johnston, president of the Aboriginal Council of Winnipeg, said the program offers support to those who need it most. "These kinds of things are encouraging to all kinds of individuals to give them hope, to see there are opportunities that people care about them, that we are doing things to try and help," he said. Ronnie Leithchwood is one of the people who has been helped by the pilot project through employment. Prior to finding a job with the mattress program, he was struggling to find work following the death of his father. The job, he said, pulled him out of a dark time. "It's not about the dollar here. They don't just see you as employees here, it's almost like you're family here," Leithchwood said. "Everybody gets along with everybody. Nobody cops an attitude. It's a good place to work." 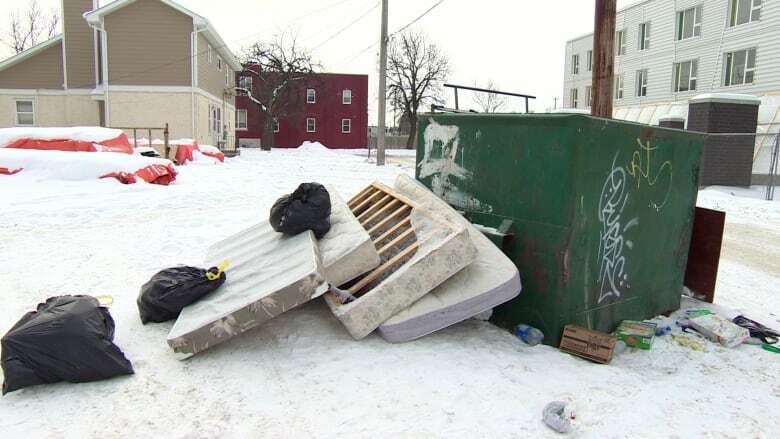 For now mattresses are only being accepted by retailers, but in the future the program could expand to help tackle the issue of mattresses stacking up against dumpsters, littering Winnipeg's back lanes.